Nainital is a hub of activity. While in Nainital you can really enjoy your holiday by visiting many places in and around the Nainital. When you choose to take a break in Nainital there are many things to see and do. You can go sightseeing by road or go walking in the area you are in Nainital. There are many ways you can reach Nainital. Nainital is accessible by road from nearby towns. When you are visiting Nainital next, you can come here for a family holiday, weekend break and general vacation tour. 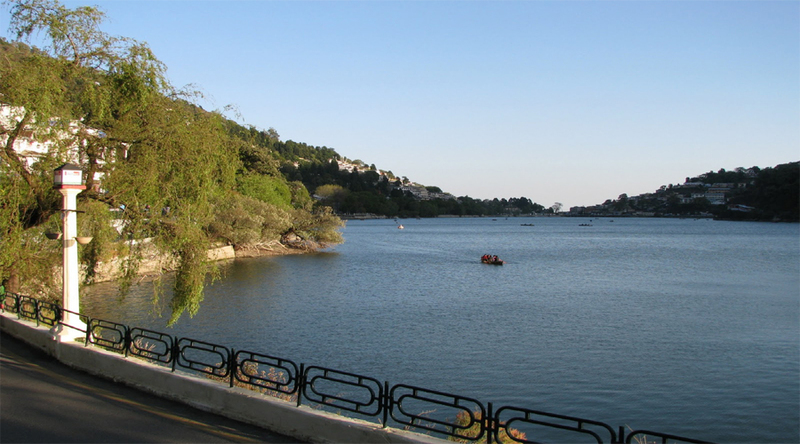 Take a break from the activities of daily life and head to Nainital. A holiday here will leave you relaxed and rejuvenated. Evening Departure from New Delhi @ 0845 overnight journey to Nainital. Early morning arrival at Nainital Bus Stand. Upon arrival Transfer to Hotel. On your own/Optional Cost for Local sightseeing visit Naina Devi Temple, Naini Lake, (On your own) and Overnight stay at the hotel. 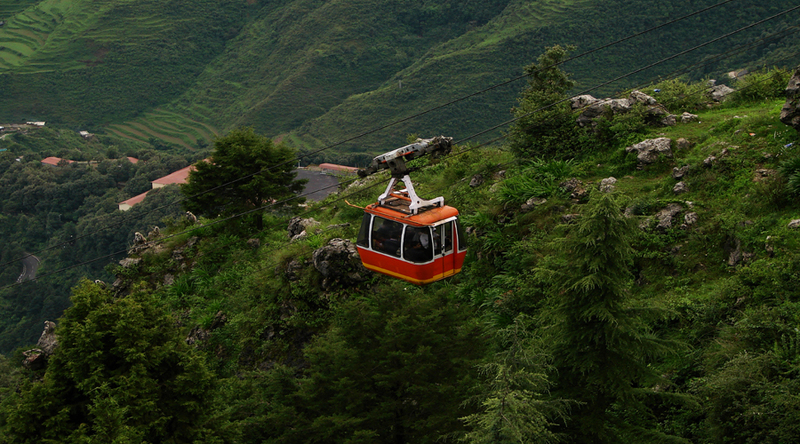 After breakfast, go on your own local sightseeing tour of the Mall, boating club, cable car ride, Aerial Ropeway(own your own) and Thandi Sadak. Spend the evening at leisure to enjoy a boat ride. Overnight stay at hotel. Early morning after breakfast check out from the hotel & proceed to Nainital Bus Stand to board the Bus to New Delhi. - 02 Nights stay in double sharing basis. - Meals Plan as per the selection of packages. The summers begin with the coming of March and they last till May. The temperature during this time ranges between 10degree C and 27degree C. It is an ideal time for sightseeing and other activities. To enjoy the visit to the fullest, visit attractions such as Caves Garden, Land’s End, Naini Lake and Naina Devi Temple. The monsoon season starts in last June till September. The place does not receive much rainfall during the season. The monsoon season adds to the natural beauty of Nainital. You can visit attractions such as Hanumangarhi, Khurpatal, Kilbury and Naina Peak. November marks the beginning of the winter season. The season ends with February. The temperature during the season drops down to as low as 0degree C. The weather remains chilly throughout the season as the place experiences heavy snowfall. Enjoy the chill of the season at the Snow View, Naini Peak, Tiffin top, Sattal and The Mall and Guano Hills. 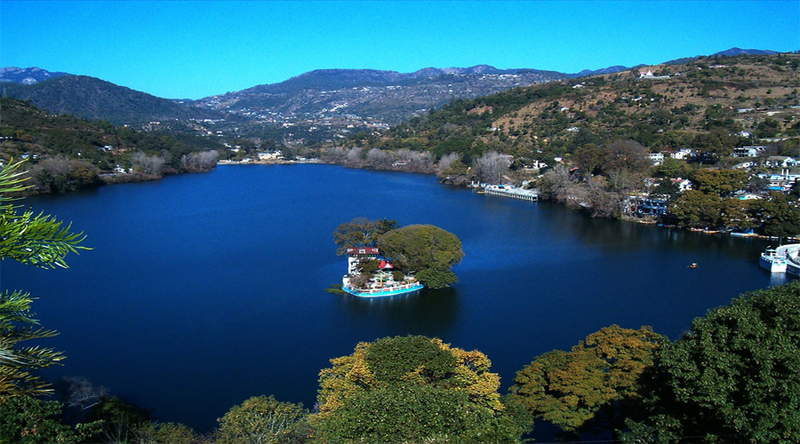 Nainital By Air:The nearest airport is at Pantnagar, 71 km away, which is linked with flights to Delhi. 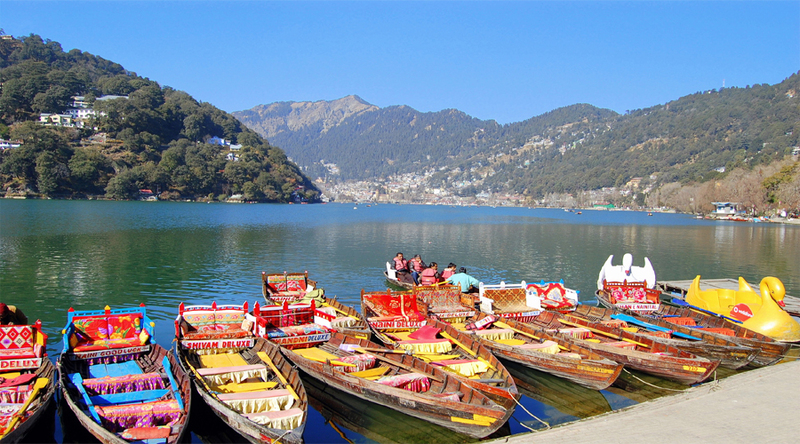 You can avail of a bus or taxi to reach Nainital from Pantnagar. Nainital By Road:The nearest bus stand is at Tallital, located just a km from the heart of Nainital.